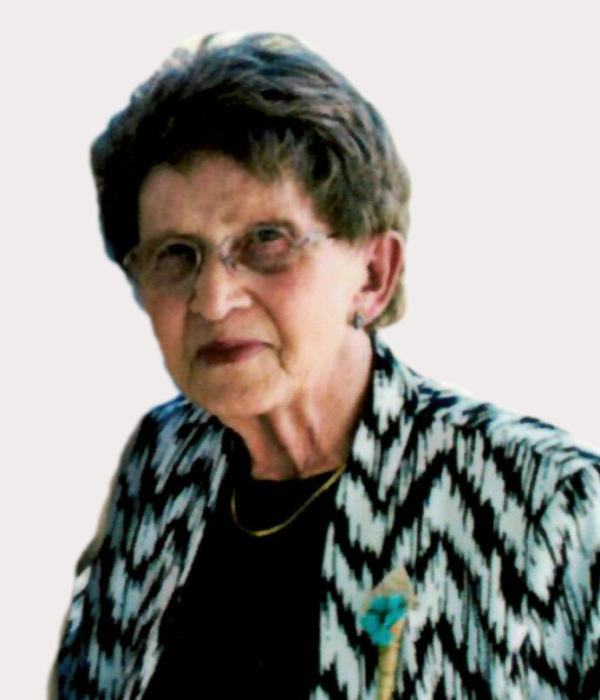 Kathleen (Bobb) Mosbrucker, 81, of Mandan, passed away March 24, 2019 at Sunset Drive – a Prospera Community, Mandan. A Mass of Christian Burial will be held at 10 AM on Friday, March 29, 2019 at St. Joseph Catholic Church, Mandan, ND with Rev. Jarad Wolf as celebrant. Burial will be at Mandan Union Cemetery following the service. Visitation will be held Thursday, March 28, 2019 from 5:00-8:00 PM at Weigel Funeral Home, Mandan with a Rosary/Parish Vigil at 7:00 PM. Visitation will continue at the church one hour prior to the service on Friday. Kathleen was born on December 18, 1937 to John and Rose Bobb in Mandan, ND. She was raised and educated in Center, ND. On June 17, 1957, she married Raymond Mosbrucker. They farmed in the Center area for a few years and then moved to Mandan. She worked in various banks in Mandan over the years. Her and Ray owned Ray’s Bootery and Mandan Western Shop for many years. Kathy loved to be busy with her family and going to various events, especially car races with her grandson and rodeos on the weekend with her daughter. Often times you could find her at the casino, playing bingo, going to horse races, tending to her flowers, spending time with her dogs, listening to music, watching old westerns, or bowling during her younger years. Kathleen will be fondly remembered as a loving and kind woman who was a dear friend and an amazing mother and grandmother who cherished her family. She will be deeply missed by her daughter, JoAnn Riehl, Mandan; one grandson, Levi (JayCee) Riehl of Mandan; one great-granddaughter, Quinn Riehl; four sisters, Katherine (Frank) Himmelspach of Mesa, AZ, Betty Staigle of Mandan, Marge (Jim) Mosbrucker of Mandan, and Diane (Terry) Wilkens of New Salem; 2 brothers, Clem (Gloria) Bobb of Elbert, CO and John (Lucy) Bobb of Center, ND; sisters-in-law, Florentine Hatzenbuehler, Bernice Himmelspach, Katie Mosbrucker, all of Mandan and Beatrice Mosbrucker of New Salem; and many nieces and nephews. Kathy was preceded in death by her husband, Raymond; her parents, John and Rose Bobb; and her son-in-law, Robert Riehl. Go to www.weigelfuneral.com to sign the guestbook and share memories with her family.